This clean playlist of dance music for kids will be a hit with all ages without the worry of anything inappropriate. Destress and get rid of some restless energy by having a family dance party with your kids! 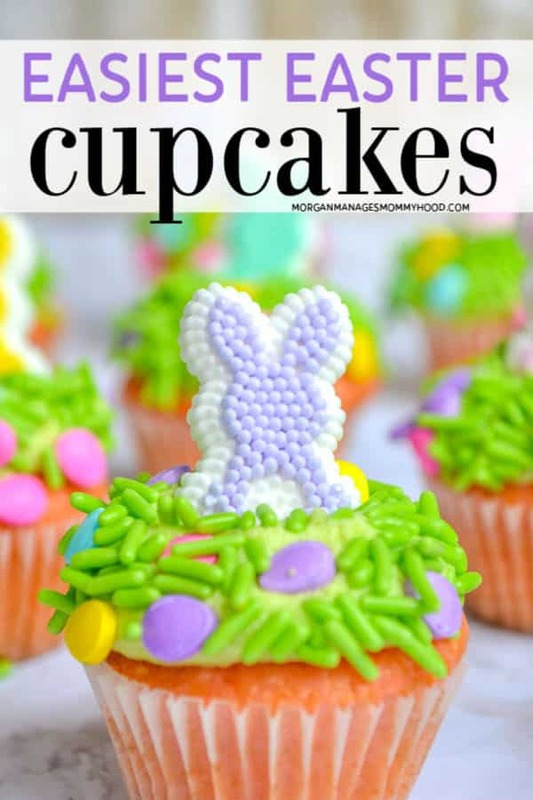 Easy Easter cupcakes are the perfect addition to your holiday treat table. This bunny dessert takes just minutes to assemble and is sure to impress. 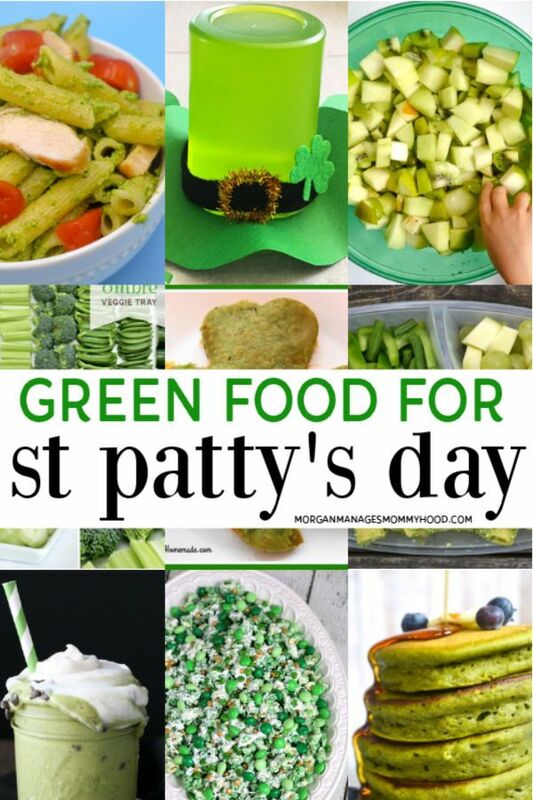 These green food ideas are perfect for celebrating St. Patrick’s Day. But you can enjoy them any time of year! Whether you’re looking for something to take to a party or just a festive treat to send to school, it’s all here. I’ve also thrown in some ways to get in naturally green foods! 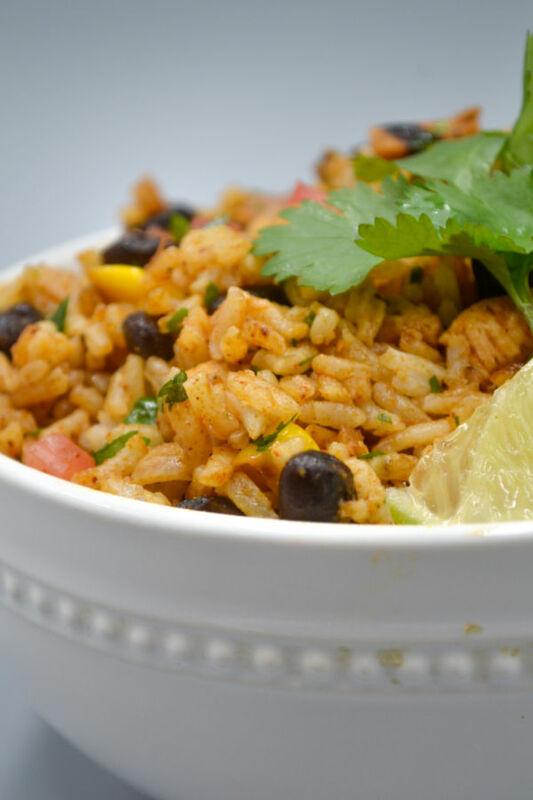 Mexican Fried Rice is going to be your new go to for a quick weeknight dinner. 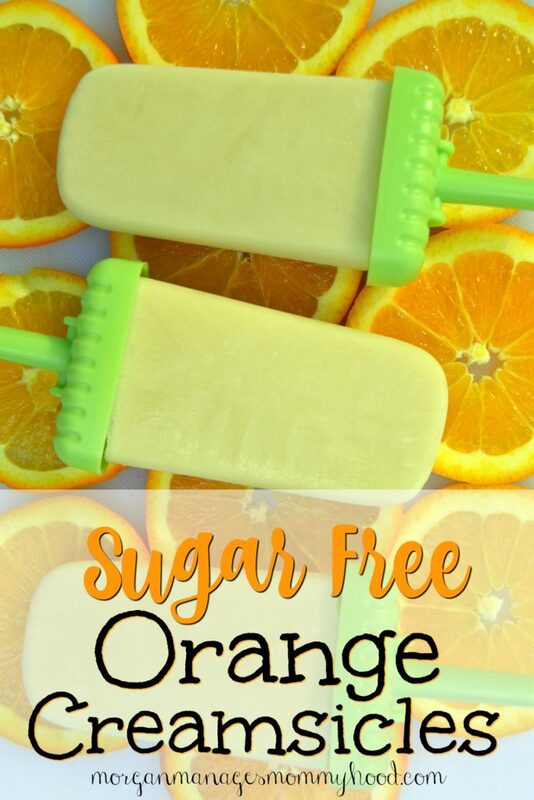 Using a kid favorite as the base, this kid friendly meal is an easy way to introduce new flavors to picky eaters. Change up this Mexican recipe for kids by swapping in ground meat or leaving out the cilantro to suit your family. This easy weeknight meal for kids is going to be your new favorite. Prep the rice the morning before and dice up the veggie to make the dish even easier!